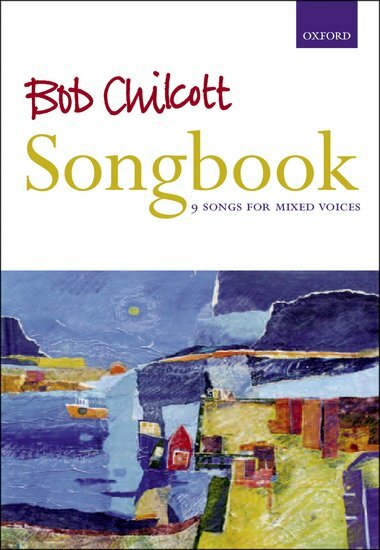 Nine classic Chilcott songs including original pieces and arrangements of traditional material. The varied nature of the collection highlights Chilcott's prodigious gifts. Some of the pieces are published here for the first time.